Lauren Wallis graduated with honors from the University of Texas in 2009 with a bachelor’s degree in Government. While at UT, she interned for the Dallas Office of the Principal Legal Advisor (OPLA) and for Immigration and Customs Enforcement (ICE). In 2012, Lauren graduated from SMU Dedman School of Law. While in law school, she competed in mock trial, served underrepresented communities in Law Clinic, and was an editor on SMU’s International Law Review. Her paper discussing Cuba’s changing property laws was nominated for publication. Lauren’s passion for immigration stems from her Cuban descent. She is fluent in Spanish and has dedicated her career to helping families and companies navigate the complex system of immigration laws. 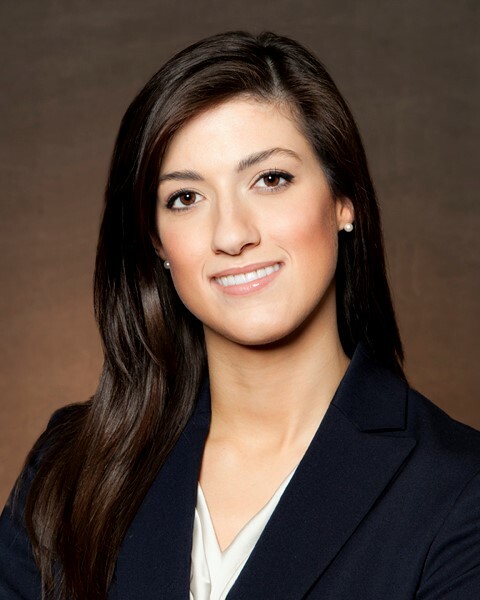 She joins the firm having practiced immigration law since 2012. Lauren is licensed to practice law in the state of Texas. She has been admitted to the U.S. District Court for the Northern District of Texas and to the U.S. District Court for the Western District of Texas. She is a member of the American Immigration Lawyers Association, the American Bar Association, and the Dallas and Tarrant County Bar Associations. She has been a guest speaker at the State Bar of Texas CLE Conference at the University of Texas; for the Dallas Bar Association; and at various churches, schools, and outreach events throughout the Dallas-Fort Worth metroplex. She has been published in the Dallas Bar Association’s Headnotes newspaper.